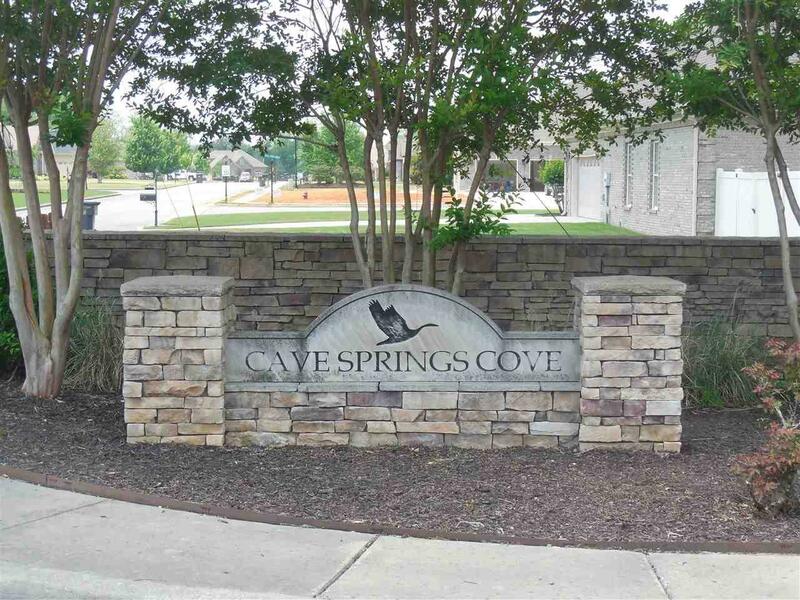 ONE OF A FEW REMAINING LOTS IN ESTABLISHED CAVE SPRING COVE SUBDIVISION. MINUTES FROM PRICEVILLE SCHOOLS. 2000 SQFT MINIMUM. COVENANTS AND RESTRICTIONS APPLY. LOT ON THE LEFT WHEN YOU ENTER SUBDIVISION.